Editor's note: Earlier versions of this story misspelled the surname of Ford of Canada CEO Mark Buzzell. WINDSOR, Ontario -- Ford Motor Co. said Thursday it’s spent $500 million to add about 500 engineers and create a research and engineering centre in Canada's capital to enhance connected vehicle technology. The Ottawa centre, which opened earlier this month, will focus on infotainment, in-vehicle modems, gateway modules, handset integration, driver assist features and autonomous vehicles. It will employ 300 engineers. Ford has similar centres in Waterloo and Oakville, Ont., as well as in North Carolina and Florida. It added 100 engineers across its sites in the United States. The 400 new hires previously worked at Blackberry’s mobile communications group and have experience working with QNX, the operating system Ford uses for its Sync 3 infotainment system. Ford made the announcement Thursday at its Essex Engine Plant here. Canadian Prime Minister Justin Trudeau, Ontario Premier Kathleen Wynne, Ford of Canada CEO Mark Buzzell and Joe Hinrichs, Ford’s president of the Americas, were on hand. The company is adding a global engine to its Essex and Windsor plants -- which it negotiated as part of the 2016 contract talks with Canadian labor union Unifor -- but neither Hinrichs nor Buzzell would offer additional details Thursday. Hinrichs said retooling will cover the Essex Engine Plant and the nearby Windsor Engine Plant, adding the work will start soon. Equipment is already on the shop floor. Sources told Reuters the so-called “7X” engine will be used for large pickups. 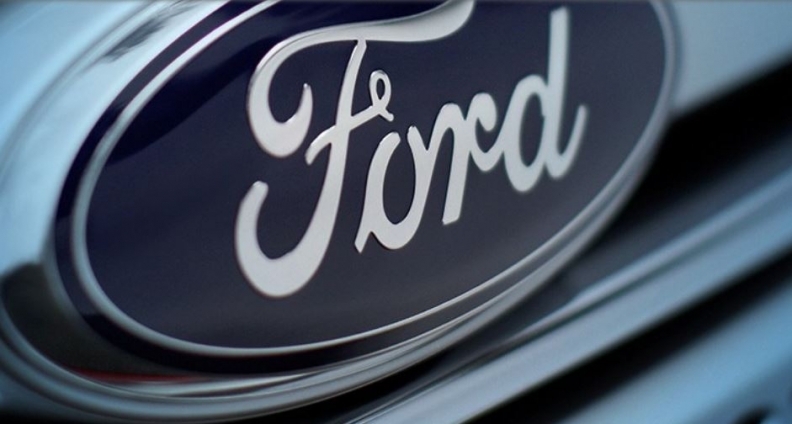 It’s the result of $600 million that was earmarked for the plant during the company’s last labor contract talks in Canada; another $100 million goes to Ford’s Oakville Assembly plant. Brian Maxim, a vice president at AutoForecast Solutions, said the 7.0-liter V-8 engine would have more torque and be more fuel efficient than the 6.8-liter V-10 engine now built in Windsor and used in Ford's super-duty trucks, such as the F-250. The investment in a new engine production line in Canada is seen as vital because the large V-8 and V-10 engines now built by Ford in Windsor are expected to go out of production in four years. The new engine is expected to be smaller and lighter and help Ford offer improved fuel economy and lower emissions in its big trucks. Ford’s various investments in Ontario announced today will be supported by $102 million from the province and an additional $102 million from the federal government. The federal government said all the initiatives will create or retain 800 Canadian jobs. “Our government is committed to helping our most competitive industries get ahead,” Trudeau said. Ford’s investment in vehicle connectivity comes as cars and trucks increasingly interact with phones, houses and other vehicles. The automaker was one of the auto industry’s early adopters of in-vehicle, hands free infotainment systems with Sync and MyFord Touch. Although early versions were riddled with problems, Ford has earned praise for its latest iteration, Sync 3. Ford said that Sync software is in more than 15 million vehicles, and expects that number to grow to 43 million by 2020. The automaker also plans to integrate the Amazon Alexa voice recognition system into some of its nameplates, and is adding wifi hotspots as an option in 2018 model year vehicles. Greg Layson and Richard Truett contributed to this report.